The question we should have been asking is not "what burns the greatest percentage of fat and total calories during the workout", but rather, "what results in the largest burning of fat and calories during a 24 hour period?" When you ask this question, things change. Sure, low-intensity cardio uses a greater percentage of fat as a fuel source, but that is not what is important - total calories burned is. When you do high-intensity work, you work anaerobically (i.e. without sufficient oxygen to fuel the activity) and yes this does result in a greater percentage of the fuel coming from carbs. However, there are some important things to know about high intensity cardio. with high intensity exercise, your total calorie burn is higher. Therefore, even though my percentage of fat usage goes down, I may still be burning more total fat and calories during the training session. However, it gets even better than this. The harder I work anaerobically during the training session, the more aerobically I work after to recover from the intense anaerobic work. This is called EPOC (excess post-exercise oxygen consumption) and the application for fat loss is really cool. Basically, the harder you train, the greater after-burn effect you get. As a result, you burn extra fat and calories recovering from the intense training while you go about your normal day. For more information on this, check out my post on The Secret of EPOC for Fat Loss. To get the effects of fat burning with low-intensity cardio, you will need at least 30 minutes and often 60 to see results. A high-intensity interval training session can last less than 15 minutes. Low-intensity cardio can be mind-numbing. High intensity exercise requires mental focus and is generally more exciting (e.g. 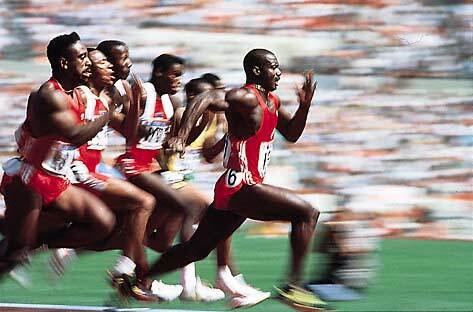 compare sprinting down a track to sitting on a cardio machine at the gym). If general health is your goal, simple low-intensity exercises like brisk walking can have a profound impact on your health while being enjoyable and minimizing your risk for injury. Check out this fantastic VIDEO by Dr. Mike Evens to learn more about the health benefits of walking 30 minutes a day. Low-intensity cardio is a great option for beginners because anything works for beginners. If you are a beginner you will see some initial fat loss benefits from a low-intensity cardio program. Also, most beginners are not strong or fit enough to do high-intensity cardio or metabolic weight training. Therefore, it is best to use low-intensity training while you build up your strength & skill. Click HERE for more info. Low-intensity cardio is a great option for physique athletes (e.g. bodybuilders, figure competitors, etc). This method works well for them because they have their priorities for fat loss straight. They follow ultra-strict diets and do a ton of intense resistance training. They also are willing to devote the extra time (e.g. 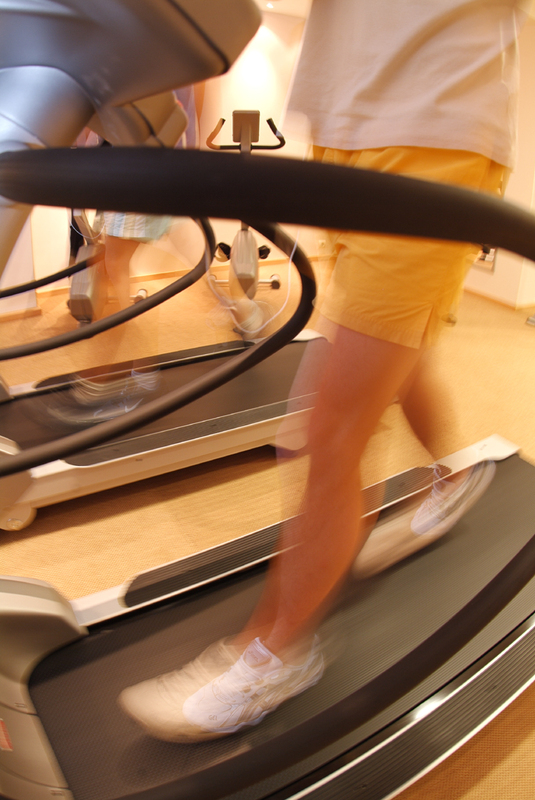 1-2 hours per day) needed to get the fat loss benefits of low-intensity cardio. In this case, low-intensity is really the only other safe and practical option as sending a physique athlete to the track to run sprints who is already doing 6+ hours of intense weight training and is eating almost no carbs is neither safe or practical. You cannot do high intensity training on a daily basis without wrecking yourself. Instead of taking rest days, low-intensity cardio (e.g. 30 minutes of brisk walking) can be a great way to burn a few extra calories, get some health benefits and even facilitate recovery for your high-intensity days. Low-intensity cardio is useful for specific reasons. However, it is not the holy grail of fat loss training. If you have the strength and skill to safely engage in metabolic resistance training and high-intensity interval training it is a much more time-efficient and effective method to strip fat off your body.